At Bows & Boats, we love to see young companies delivering new products that fit in seamlessly with our favorite classics. One such company, who has seen huge success in this department, is Smathers & Branson. 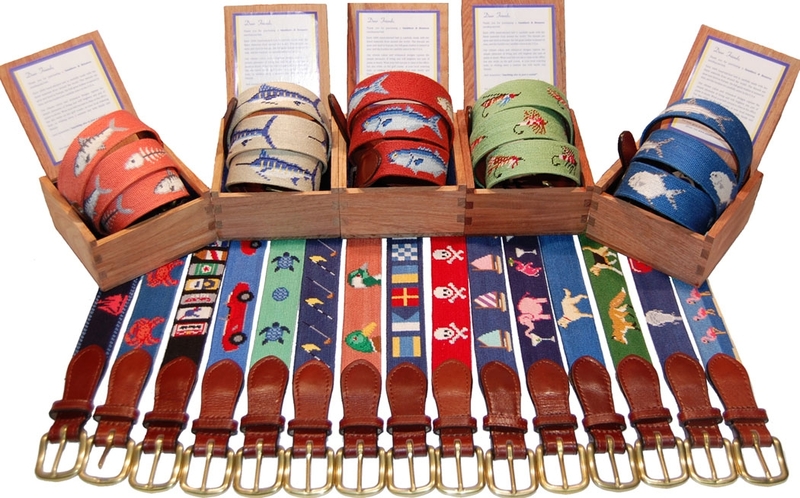 While we love their flasks and key fobs, our favorite piece of the collection is definitely their flagship offering, the Traditional Needlepoint Belt ($165). 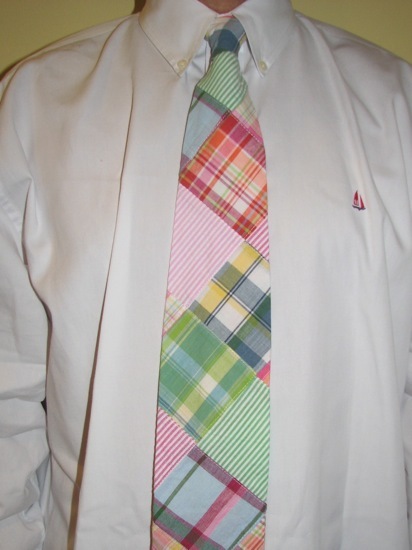 Although we prefer the classic “look” of Bowties, everyone here at Bows & Boats loves a great necktie as well. That lack of prejudice has certainly worked to our benefit in the case of The Sea Island Madras Tie ($50) from JustMadras.com. The temperature hit a balmy 77° degrees here in Annapolis today. For late October, that is very warm. It’s days like today that make us wish it wasn’t against the rules to break out our seersucker post-Labor Day. 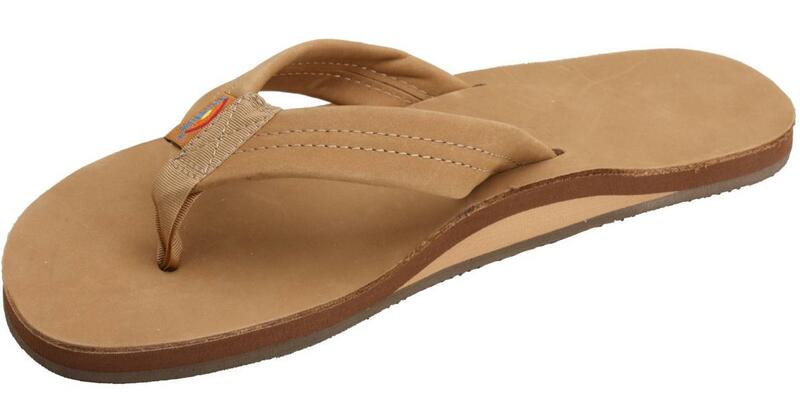 While it may be a fashion faux pas to wear seersucker or white shoes after Labor Day, there is one thing that gives us consolation during a period of Indian Summer, our Rainbows. Hats are a funny thing. The right one can go with anything and the wrong one will just never work. Sometimes a solid hat can be the piece that brings together an entire look, but let’s face it, most of the time we just throw one on because we are crunched for time and need to get out the door. When it comes down to it, the key to finding the right hat is finding one that not only fits your personal style, but one that is comfortable enough to be thrown on whenever the need arises. 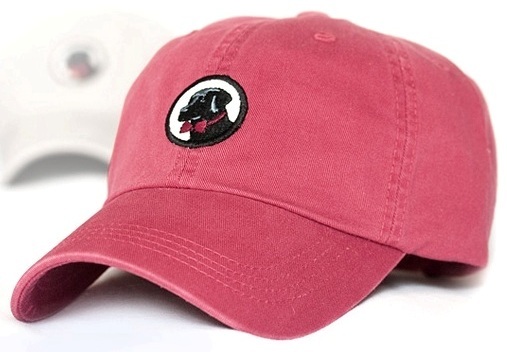 For that “just right” mix of style and comfort, check out the Frat Hat ($25) by Southern Proper. If you’ve ever had a pair of sunglasses fall overboard, or get scratched up after an accidental drop, you’ll understand our affinity for Croakies. A soft strap of neoprene that attaches to each end of your sunglasses might seem odd to some, but for those of us looking for a simple, functional solution, there is nothing better. 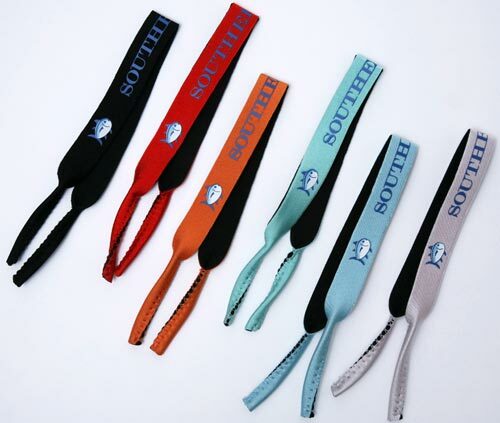 Though understated is normally our preference, standard Croakies can be a little boring, that’s why we were so excited to see Southern Tide offer their Skipjack Croakies. 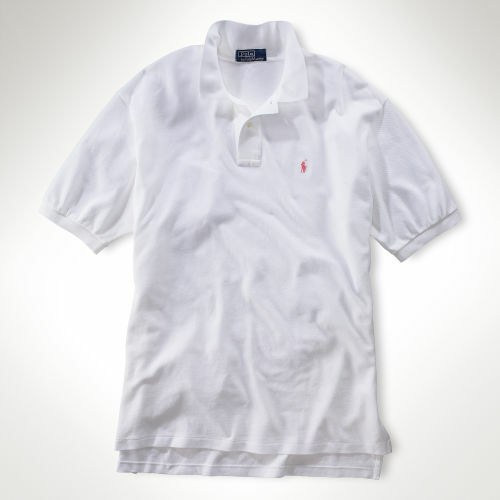 Polo shirts by Polo Ralph Lauren are a timeless classic. Whether you’re working, sailing, golfing, or relaxing (see golfing) a polo shirt will serve you well. While there is never shame in wearing a fresh white Polo with a navy polo horse (we recommend having at least one that is kept dry cleaned so that it will always be looking its best), sometimes variety is nice. Being able to obtain that variation while at the same time supporting a worthy cause, well now you’ve got our attention. If you’re thinking about trying to add something a little different to your wardrobe while still maintaining a classic feel, think about trying out a bowtie. Bowties are a classic representation of old world charm. This is likely because the bowtie originated among Croatian mercenaries during the Prussian wars of the 17th century. The Croats used a scarf around the neck to hold together the opening of their shirts. This was soon adopted (under the name cravat, derived from the French for “Croat”) by the upper classes in France, then a leader in fashion. 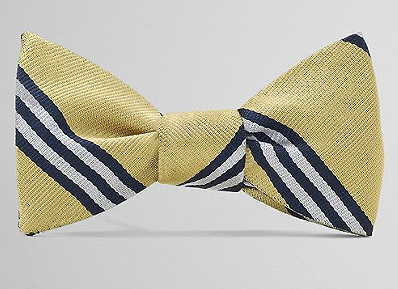 Thereafter the bowtie style flourished in the 18th and 19th centuries. With literally hundreds of options on the market, a solid pair of boat shoes is something that should find its way into everyone’s closet. When we say everyone, we mean literally everyone. Men, women, children, it doesn’t matter. A classic boat shoe should be found in your closet, period. 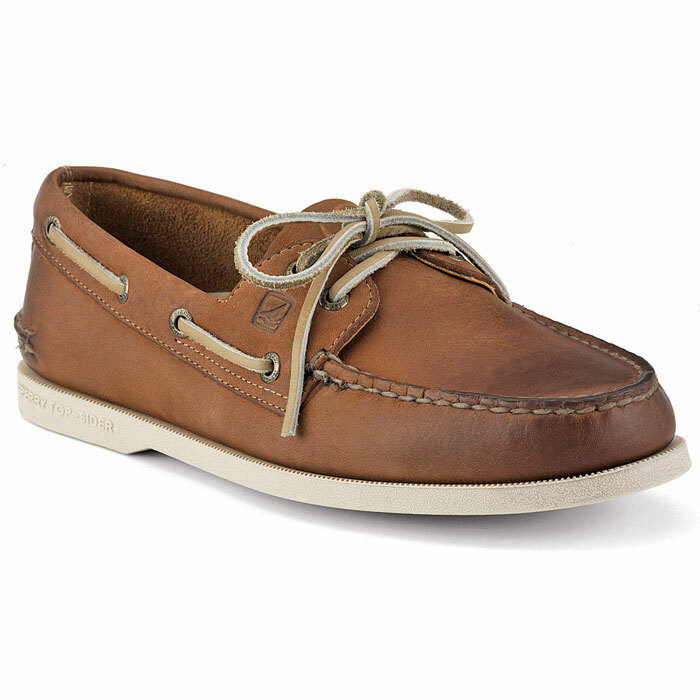 The “go to” boat shoe for the crew here at Bows & Boats is the king of all boat shoes, the classic Sperry Top-Sider. 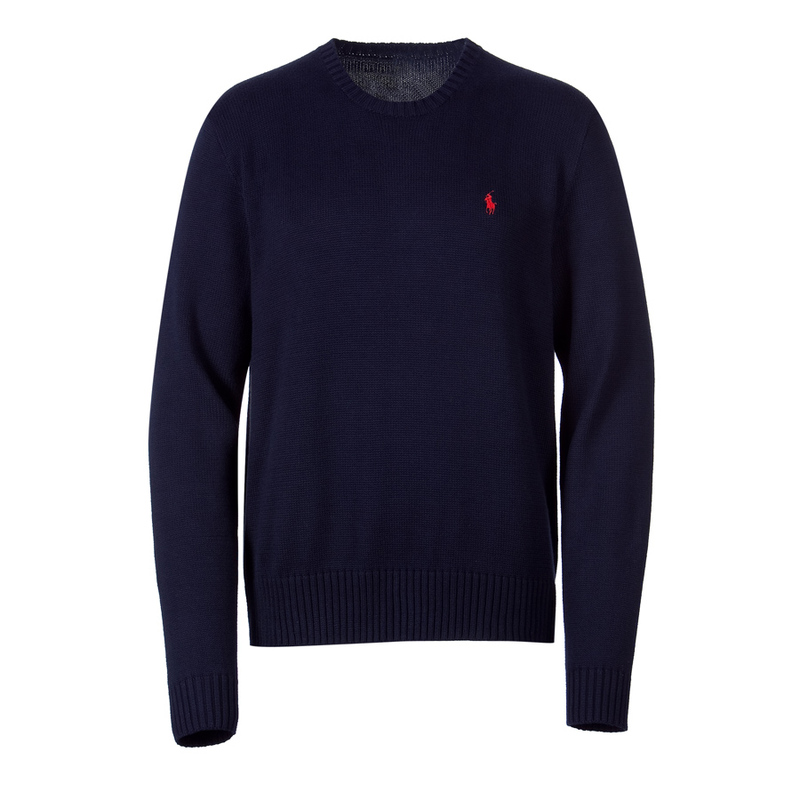 It’s a true classic that can be dressed up or dressed down to fit nearly any occasion. As you can see, Bows & Boats has given the site a facelift with a new set of custom logos designed by Maryland-born artist, Alex Wissel. We hope that you guys like them. Now that the site is set for the most part, Ryan and Ben will be posting topics as early as this weekend. We look forward to sharing our blend of East Coast style with everyone!